The Silky Ono is truly the camper’s best friend. 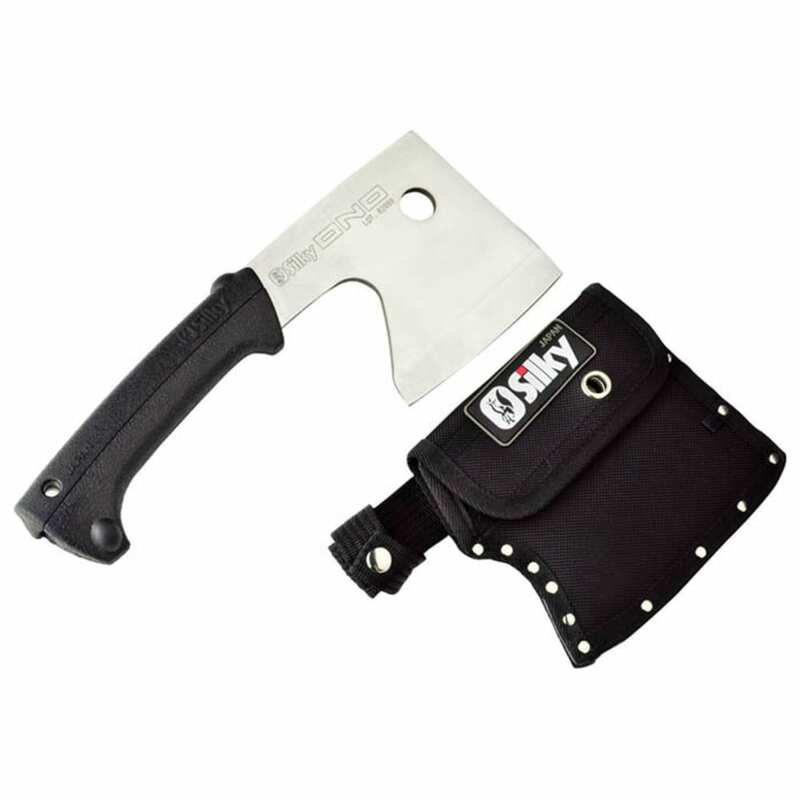 This high quality Silky "chopper" utilizes premium steel, a full tang blade, and superior craftsmanship for unmatched performance. Be sure to carry the Ono on your next outdoor adventure. Comes with a custom carrying case with matching hole-hanger. This product will be shipped directly from Silky and will leave their warehouse in 2-3 business days. Eligible for ground shipping only.